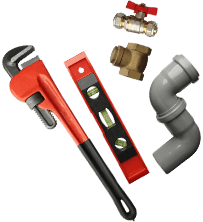 Are you looking for cost-effective plumbing and guttering solutions that last? 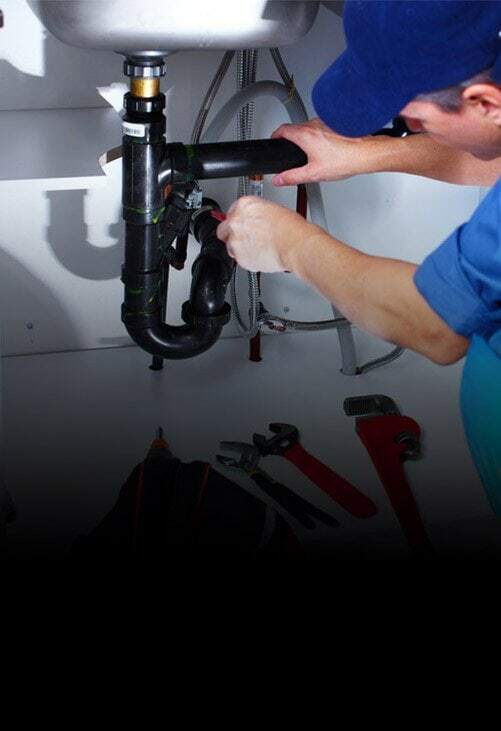 With over 40 years of exceptional industry experience you can rely on the innovative and personalised solutions offered by the team at Melbourne Plumbing & Gutters to keep rainwater from flooding your home.If you suspect your gutters are on the way out, you can give us a call to complete flawless and prompt gutter replacements throughout Rowville. 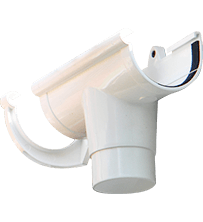 To enjoy premium guttering solutions at the right price call us today! For focused and affordable gutter installations Rowville residents can give the team at Melbourne Plumbing & Gutters a call. 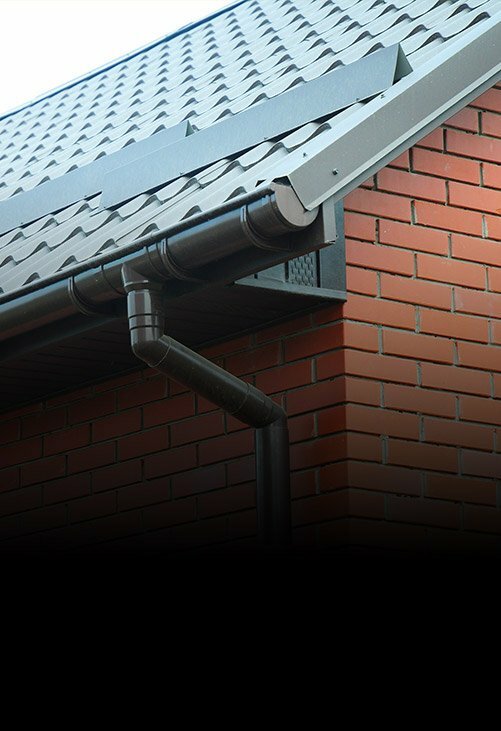 Personalised to suit the layout of the property we can install superior and durable gutters securely and without delay, giving our valued customers gutters they can trust. Has your guttering been damaged due to exposure to harsh weather conditions or age? 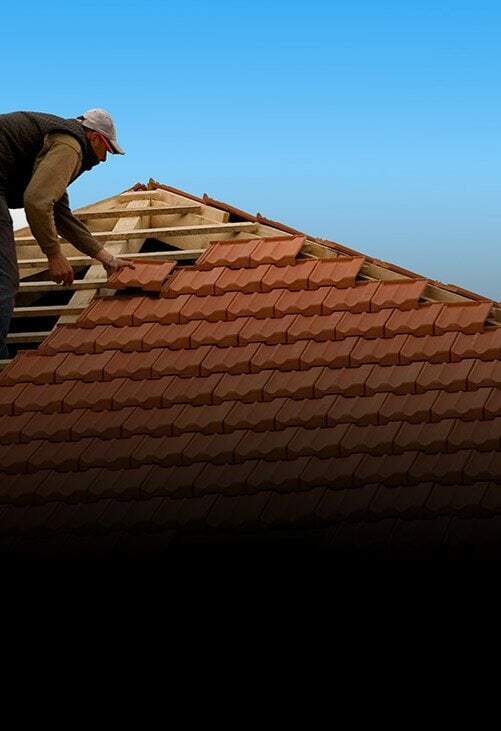 At Melbourne Plumbing & Gutters we proudly offer restorative and flawless gutter repairs that Rowville residents and other Melburnians can rely on. Using only the best materials and products our gutter repairs are made to withstand local weather conditions. 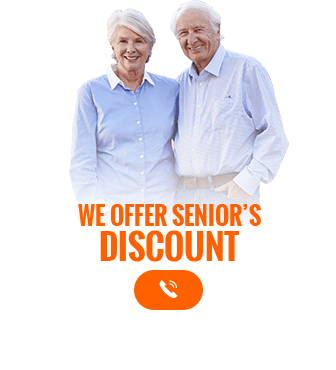 Book our visit to your gutters by calling us on 0488 267 091.